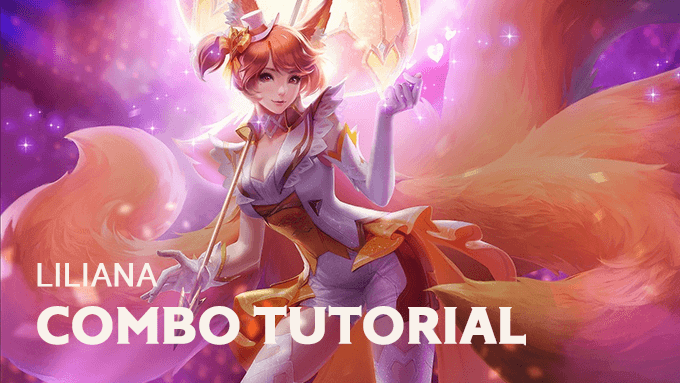 What you need to know about Arena of Valor guides, builds and more. Welcome to the The Guide of Items tutorial series. 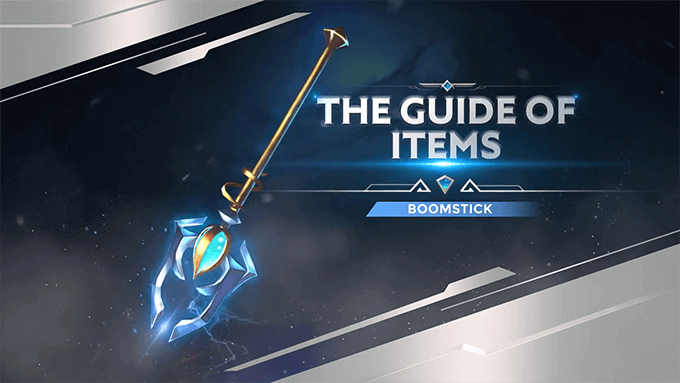 Check out the full video for guides to Boomstick and Raz. Welcome to the The Guide of Items tutorial series. 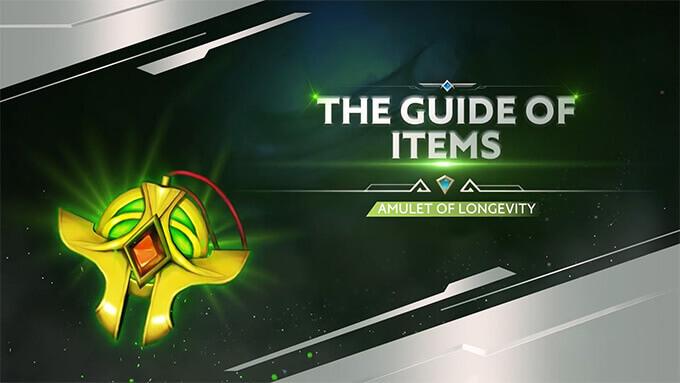 Check out the full video for guides to Amulet of Longevity and Taara. Welcome to the Becoming Godlike tutorial series. 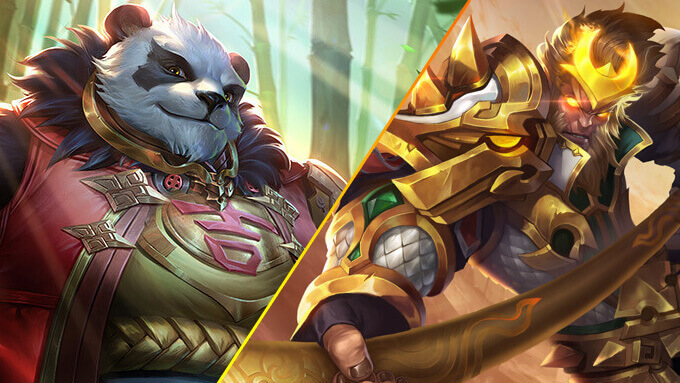 Check out the full video for guides to Zuka and Wukong, including more on pro tips, combos, and builds. "Where is the damage from???" will be the first reaction when you face Kahlii in game. How to counter Kahlii? 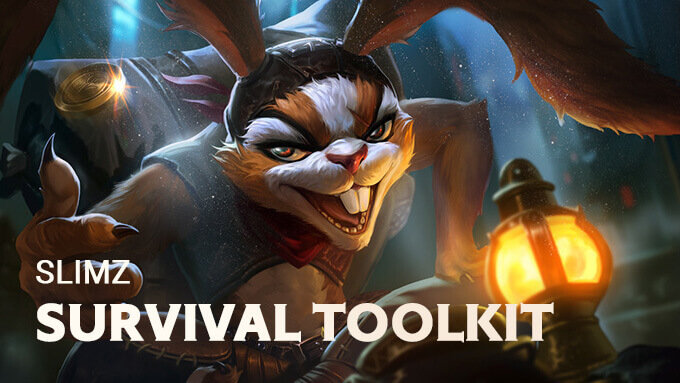 You can always count on Survival Toolkit! Jump to you face and it's your nightmare Slimz coming! How to counter such a high damage hero? Learn from this episode Survival Toolkit! 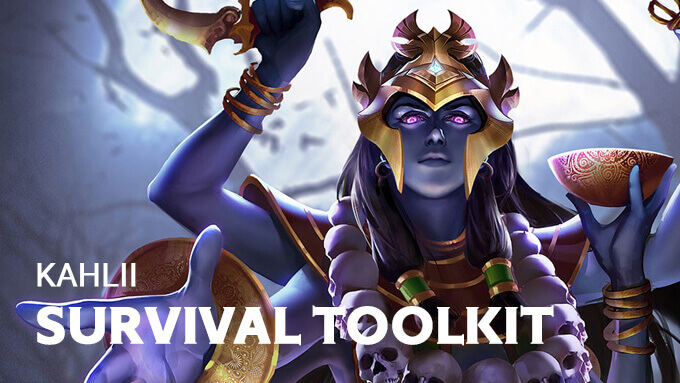 Feel hopeless when you're struggling with Liliana's complex ability set? Well, it's actually not that hard - only if you watch this video.